With the right education, each home purchase can be an investment that makes you wealthier, instead of making you worried about the next mortgage payment. 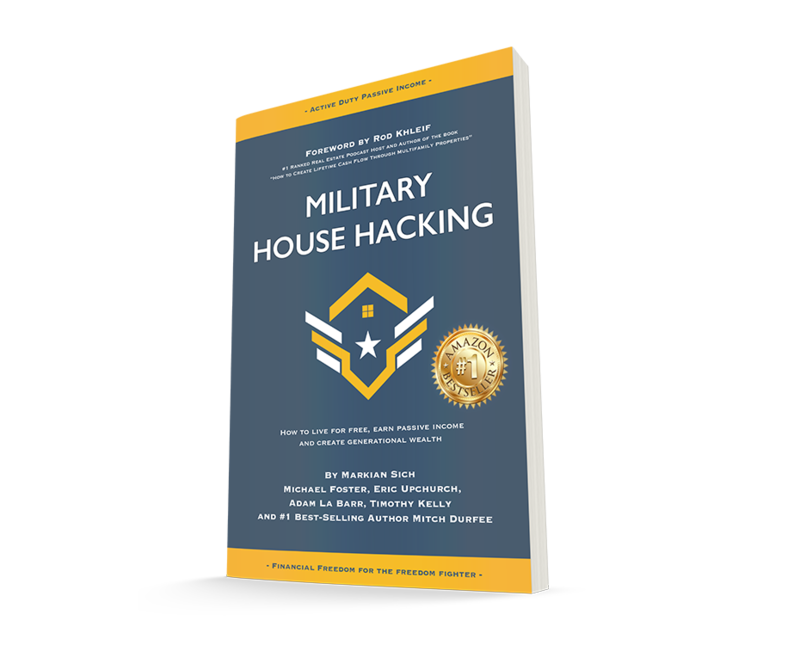 Sentry Residential has joined forces with Active Duty Passive Income, to create a 3-PART Ultimate Home-Buying Starter Pack to help you make THE BEST home buying choice possible. Common questions and headaches that we can help overcome . . .
👉 Are you worried about PCSing and being stuck with a mortgage? 👉 Do you want to feel the pride of home-ownership, but are worried about being in so much debt? 💵 IS IT REALLY 0% DOWN? 🧐 IS IT BETTER TO DO A DOWNPAYMET? ‼️MOST IMPORTANTLY, HOW DO I PURCHASE A HOME AND MAKE SURE IT IS A GOOD INVESTMENT ALSO? 💥THE GOAL: To STOP giving your TAX FREE money BACK to the government by investing it in real estate and your future! Imagine a playbook for treating your home like a real investment. GET THE BOOK WITH THE STARTER PACK! 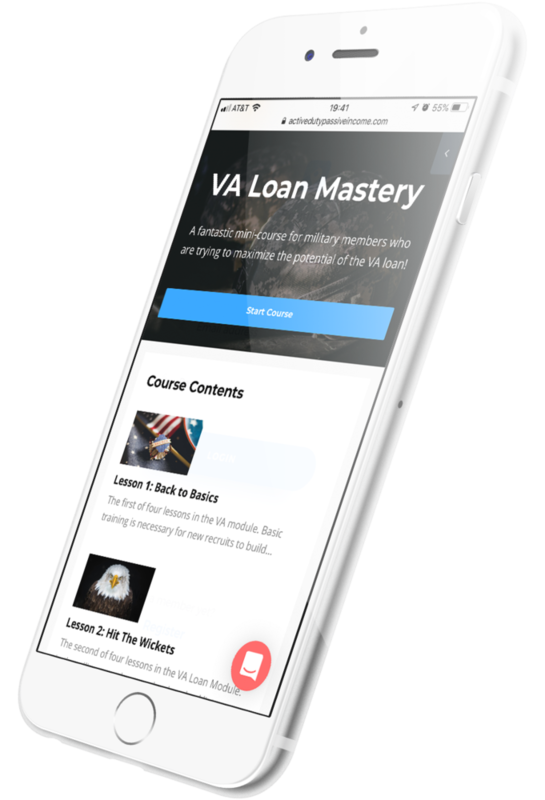 The course will teach you everything about your VA Loan whether or not you have used it before . . . you will be shocked what you can do with it. Doesn't such a big move deserve expert attention? TALK TO A VA LOAN EXPERT WITH THE STARTER PACK! 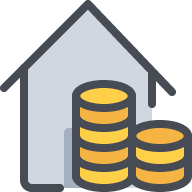 (Sentry Residential) to ensure top-notch value for military families. So let's make sure your primary residence is handled with the ADPI standard. Let's get your foot into the Real Estate door . . . 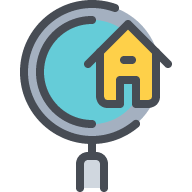 It's time to find you a primary residence! Should you renovate or not? Is it the right time to sell or not? Have the best agent's and lenders take care of you AND the ADPI team always at your back! The Power of The VA LOAN! BUY A HOME WITH SENTRY RESIDENTIAL TODAY! Our mission is to honor and serve those who have served by making their home ownership dreams our first priority. 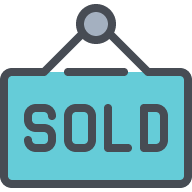 We know that buying and selling real estate can feel like a battle. If you get knocked down, you need to trust that someone is there to help you stand. Though it may feel like you are under fire, when the pressure is high, we rise to the occasion. We know that the most daunting tasks are overcome by the power of your team! At the Sentry Residential, we stand shoulder to shoulder with you, providing a victorious real estate experience. We hope you'll give us a chance to serve.